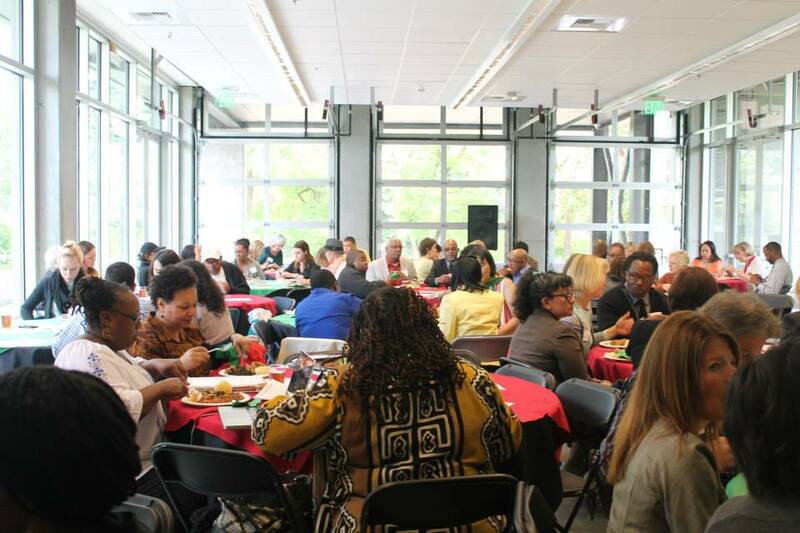 Road Map Project partners and local Black-led organizations co-hosted a Juneteenth lunch, where more than 100 participants honored the holiday’s legacy and examined the current state of education for the region’s Black children. The lunch included collective singing, drumming, readings, and storytelling. Attendees received a summary data brief about Black students in the Road Map Project region and made action commitments. The event set the stage for a series of community dialogues about the experiences of Black students in our education systems.